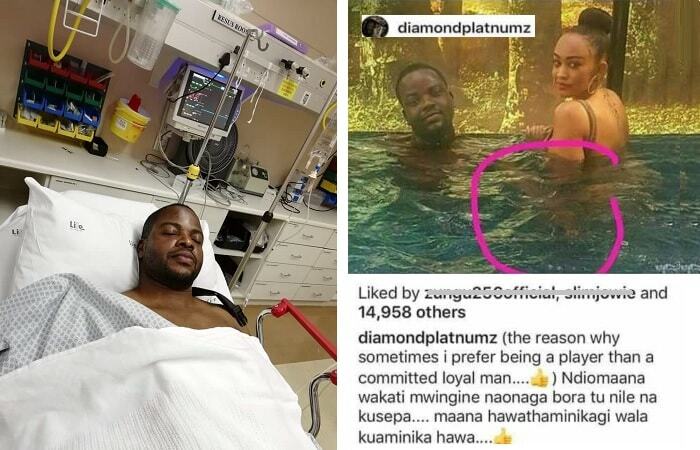 Socialite Zari Hassan is mourning her brother-in-law, George Semwanga, who died from a hotel room in South Africa. The mom of three was yesterday attending the requiem mass for the Sir Pinto hostels proprietor who will be buried today. "To know where we are heading, we need to know where we came from. Will always appreciate you, it's been a year, but the wound is still fresh like it all happened yesterday. Love you always ma," Zari noted as she laid a wreath on her mother's grave. 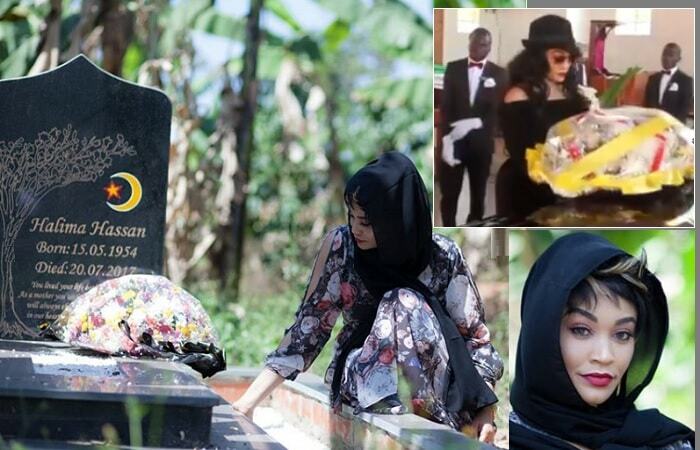 Zari's mom, Halima Hassan, died on 20 July 2017 which was less than two months after the death of Zari's ex-hubby, Ivan Semwanga who breathed his last on May 25, 2017. 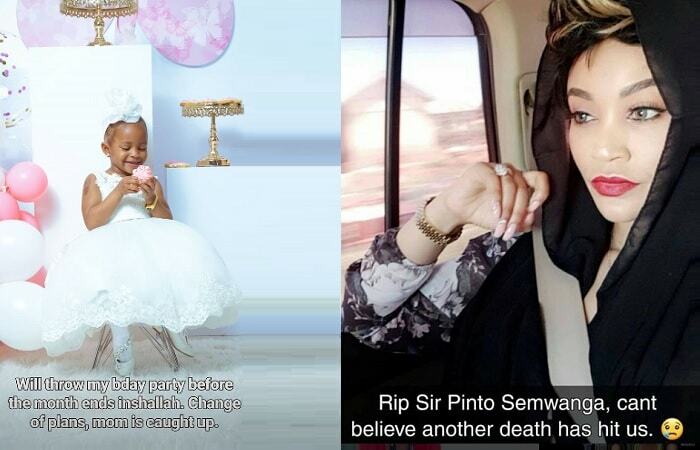 Yesterday, the day when Tiffah's birthday party was to be celebrated in South Africa, Zari was attending the requiem mass of Sir Pinto real name, George Semwanga, an elder brother to her ex husband. George will be buried later today.